Berg Home Inspections serves all of Chicagoland and nearby communities. We understand the complicated process of buying a new home and how important prompt service can be. That's why we inspect 7 days a week, and are always available to help you make the right decision for you and your family. Please call us if you’re considering the purchase or sale of a home in the greater Chicagoland area. We’ll guide you through the inspection process and explain all of our all-inclusive home inspection services. For those considering a future home sale, we’ll provide an in depth analysis of your home’s current condition, and help you make a confident decision. 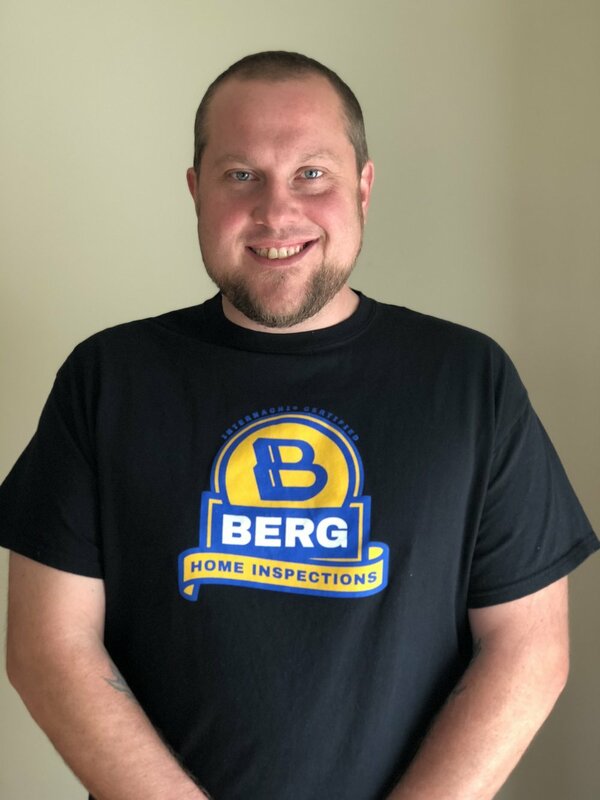 Berg Home Inspections is here to assist you in making a confident decision about your property, whether you're buying, selling, or just want to know the current condition of your home. Call or text any time and we’ll assist you on the next step of your home journey.